After great success initially with an industry-leading line of Mini-Converters, AJA expanded into the burgeoning desktop video market in 2000. The company’s inaugural line of KONA video capture and playback cards quickly established AJA’s reputation for delivering the highest-quality desktop video products. 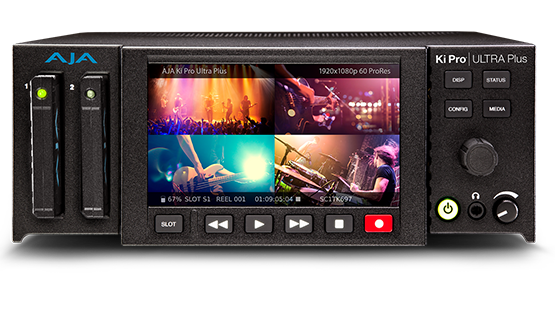 In addition to the KONA family of video I/O cards for the Mac and Windows PCs, AJA’s growing product line also extended to include the innovative “Io” Thunderbolt desktop video products and trend-setting Ki Pro family of portable and rack-mountable file-based recorders. AJA’s engineering has consistently supported advancements in broadcast technologies as well as format standards to provide video professionals with future-proof workflow solutions. From the FS family of frame synchronizers, frame rate and format converters, to the powerful TruZoomTM for real-time scaling of 4K footage, broadcasters are increasingly relying on AJA gear to simplify the way image files are captured, converted, monitored and distributed. Combining over four years of development and groundbreaking innovation, the release of CION marks AJA’s entry into the professional camera marketplace. 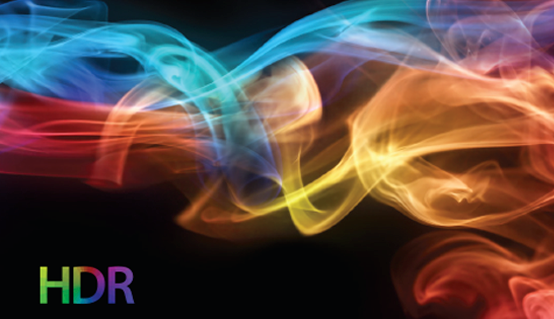 AJA is dedicated to developing solutions for the evolving needs of the ProAV environment. 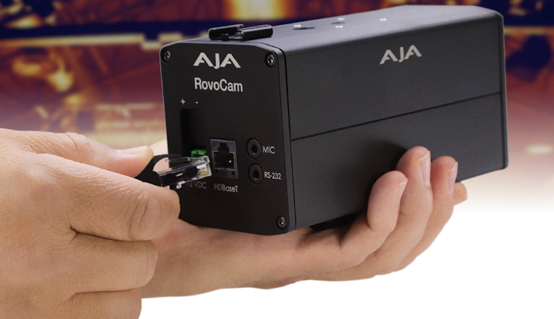 AJA Mini-Converters offer the most complete range of compact, standalone conversion and infrastructure solutions, designed to the highest standards in reliability and quality. Our converters cover a full range of 4K, HD and SD capabilities to meet your needs.